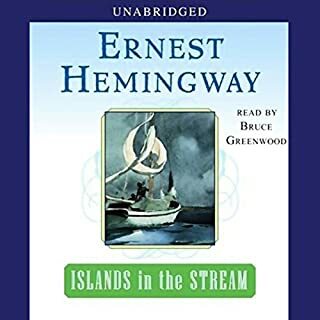 Would you listen to Hemingway's Boat again? Why? No. So many books. So little time. 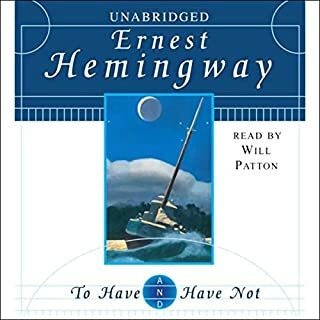 What other book might you compare Hemingway's Boat to and why? I don't know of a good comparison because it is such a novel contemporary approach. A lot has been written about EH and his story is well documented in many books. Hendrickson's approach is different and fresh. 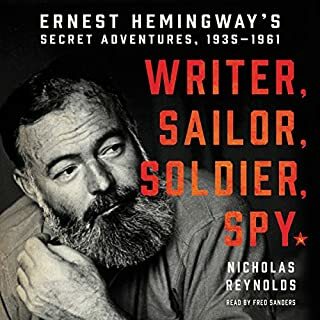 The most moving parts of Hemingway's Boat are those that focus not on EH, the ostensible subject, but on three rather unknown men and on how their lives were impacted, for better and for worse, by their association with the great writer. Magnificent. Davis' pace is deliberate. Slower than most. It is crystal clear. I found it nuanced and not flat. A five star performance. I will look for other books performed by Davis. It neither made me laugh out loud or cry. 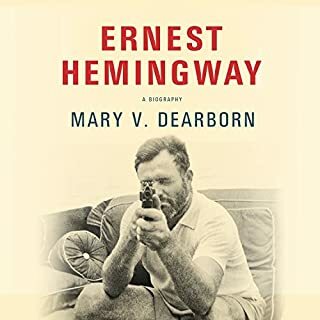 It is a very sad story, especially the penultimate chapter about Hemingway's son Gigi. This is a biography of a deeply flawed man who was a great artist. EH lived an outsized macho life and was the kind of man that the "air guitarists" relish in taking down. His current literary reputation is still not fully recovered. He was a wonderful writer whose best work (and there is a lot of it) is among the very best that an American writer has ever produced. 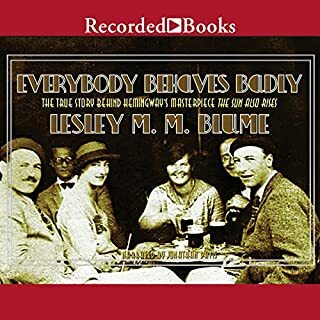 The blurbs suggest that this is a more sympathetic biography. I didn't find it particularly sympathetic. Nor did I find EH particularly likeable. I had intended to read only a portion of this book about Cuba and fishing in the 1930s. 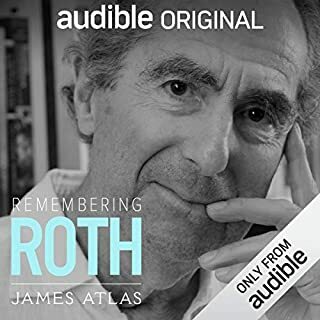 It is so well written and performed that I ended up listening to, reading and enjoying the entire book. Highly recommended. The book and the performance are superb. They compliment each other for a truly satisfying experience. Often listened to sections a second or third time and read parts in the book subsequent to the audio. Highly recommended! Book would be best read abridged. He fell in love with every fact he found and filled the pages with them. He needed a good editor to prune it back. Would you be willing to try another book from Paul Hendrickson? Why or why not? A fine reader, stuck with a too-long book. one of my all time favorites. I have listened to this around 10 times. great every time! To much boring other people info. Not enough about Hemingway on his boat . Way too much about people that aren’t interesting . Half the book should be cut out. What would have made Hemingway's Boat better? On and on and on, the most boring book ever. What was most disappointing about Paul Hendrickson’s story? It was to long and it jumped around. 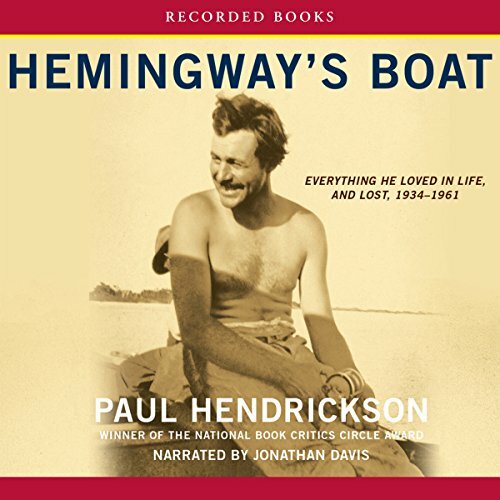 What character would you cut from Hemingway's Boat? Would you try another book from Paul Hendrickson and/or Jonathan Davis?